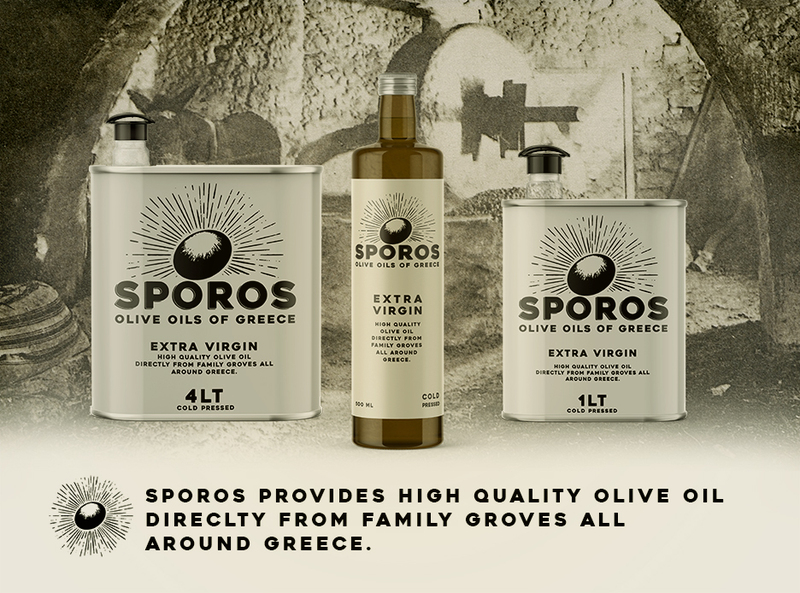 Sporos is a Berlin based olive oil company with a special character: it provides 'small scale’ production Greek olive oil and at the same time it brings together a community of supporters in Berlin. The challenge was to create packaging based Branding: choosing the types of packaging and the graphical elements needed. In addition, one of the business goals was to create a minimum viable product. 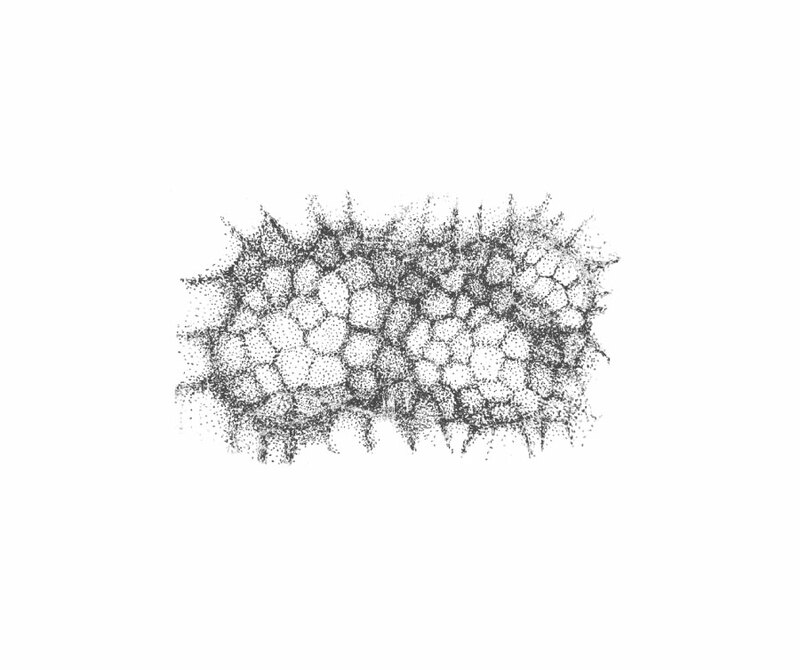 It was a cool goal to work with, as the result delivered embraces simplicity and monochromatic elements. 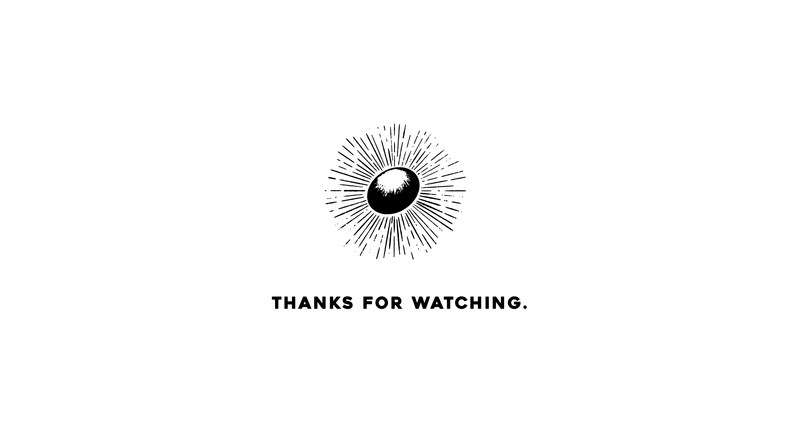 It was very pleasing to search for visual content that fit the branding values. 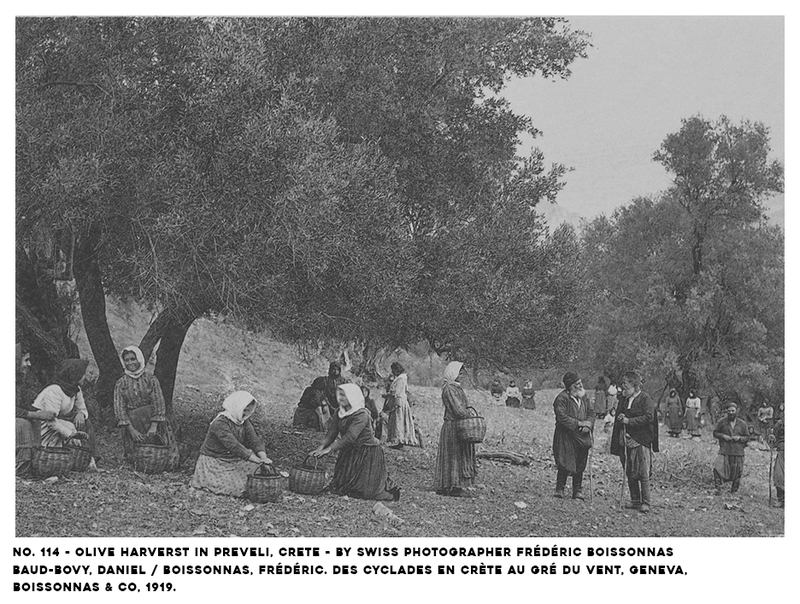 We had the opportunity to discover pictures from photographers all over the world, who managed to capture images of rural Greece that illustrated the beauty behind the tradition of olive oil production. Having a 'minimum viable product’ means taking on the challenge to deliver a practical solution, yet convincing enough- aesthetically, as most of the budget goes to manufacturing and bringing the product to the market. Still, there was a goal to hit the B2C as well as the B2B market. For that reason, labels for different options (in volume) of vessels have been developed, each one of them with different surface materials and colour. All of these aspects resulted in a monochromatic label, logo and design foundation in general that can be applied to print as well as digital purposes. 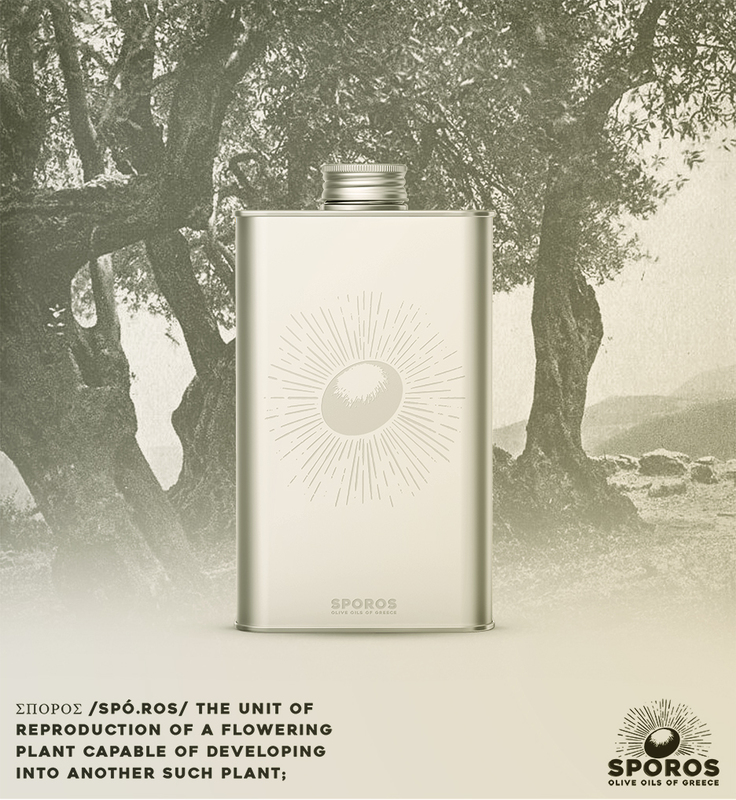 While choosing vessels, and in order to thank the members of the SPOROS community, we came up with the idea of a SPECIAL EDITION 1 Litre aluminium flask for someone that would by big quantities or wanted to have a proper way to preserve his oil for domestic purposes. 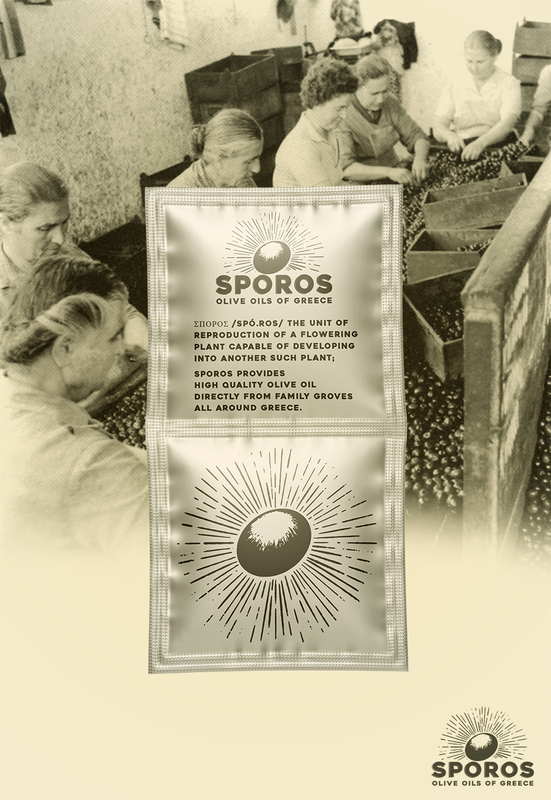 …and the sample-sachet of course in order to ’spread the news’.